Home Cricket Analysis Has Captain Marvel lost his Midas Touch ? Has Captain Marvel lost his Midas Touch ? MS Dhoni is losing his support. He will gain more critics at this rate. Time to do something drastic by the Indian captain. 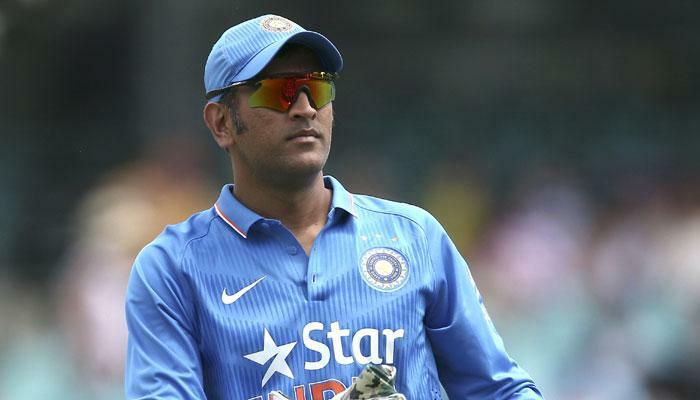 Dhoni started his rollercoaster ride as captain of the Indian team in 2007, when he was asked to lead the team in Cricket’s brand new format – T20 cricket. It was a decision that sprung a lot of surprises to everyone, but at the same time it was inspirational. 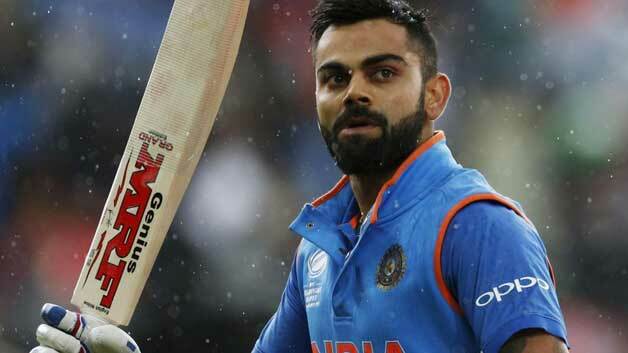 It was also at a time where India, under the captaincy of Rahul Dravid had exited from the first round of the 50 over format of the World Cup. 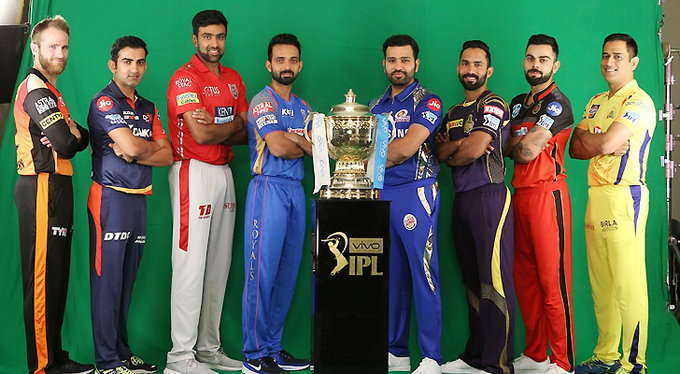 The injuries and setbacks had a long standing effect on the side, for the seniors like Sachin Tendulkar, Zaheer Khan, Rahul Dravid, Sourav Ganguly decided to skip from the T20 format of the World Cup. It was at that moment, young wicket-keeper batsman Mahendra Singh Dhoni was handed over the captaincy. The rest is history. “Opportunities come once in a lifetime”, just like me Dhoni knew it as well. The risk paid off and he led the “Youngistan” to first T20 title. 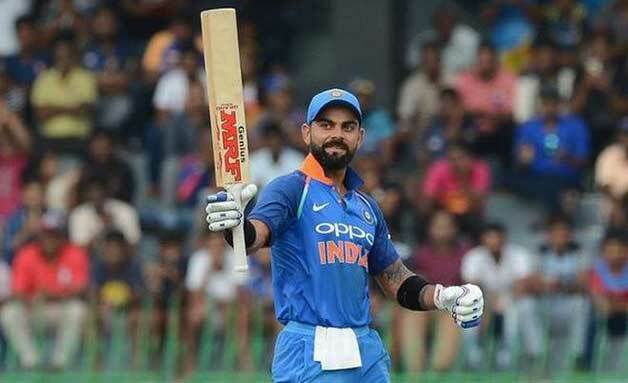 In another 2 years, he led India to the top of the test rankings and in other two years, India won the ICC Cricket World Cup under the captaincy and leadership of Captain Marvel. Like the script written for him, he finished the game with a lofted shot over long on. It was indeed a pressure game, and the captain cool as a cucumber played a match winning innings with Gautam Gambhir. There are a few things you like about his captaincy. Dhoni always backs his team, never believes he made a wrong decision. He has that habit of making decisions right, and not taking the right decisions. Besides captaincy, he is lightning fast behind the stumps and his running between the wickets is second to none. The last three years however, the only captain to have all the ICC tournaments is not really upto the task. 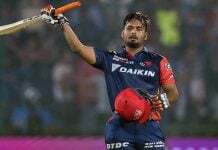 He has been rusty with the bat, confused as a captain and with a defensive mindset. The 34 year old quit test cricket last year, fed up with the critics uproar over his inconsistent display of batting and captaincy. He was someone whom, the team has always looked upon as a finisher – but the midas touch of the captain as you’d call is on the backdrop. Dhoni struggling to pick the balls, struggling to clear the fence is not one want to see from the charismatic leader. 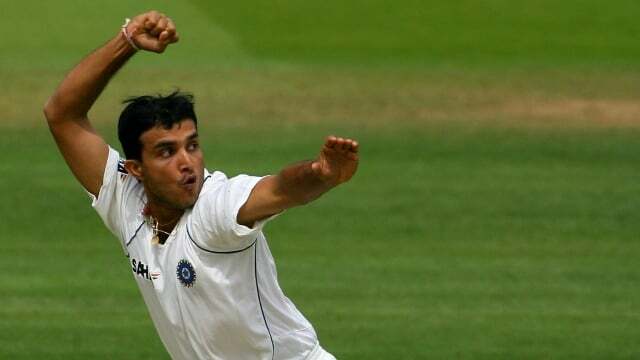 Even though he quit from the test scene a year before, his lack of adaptability to age and the fast pace of the game has begn to hurt India in the one day format as well. He failed prematurely to deliver both as a captain and a batsman in the previously concluded home series against South Africa. There were tailor made situations for him, 3-4 years before Dhoni would have easily massacred the bowlers. India lost the series at home. How often do you see that ? In the recent series against Australia, India is trailing 3-0 in the 5 match series. Okay, in the 3rd ODI, it was a bit of untidy bowling by the bowlers and some inspired battig display by Maxwell. In the first two ODI’s though Dhoni has a lot to be blamed. Dhoni was a swashbuckling batsman when he started as a batsman striking at 151 which drastically has fallen below to 115. When Dhoni won the toss in the 1st ODI, it was defensive captaincy from him to not opt to chase on a pitch which looked nothing less than a flat road! India scored 309 batting first, thanks to a superlative century from Rohit ‘Hitman’ Sharma. 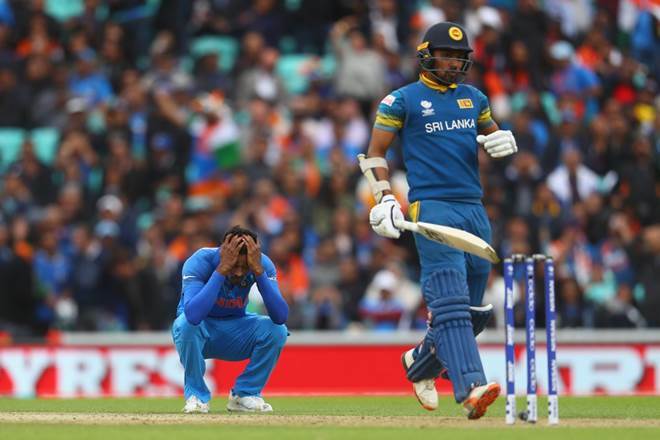 When India went in to bowl, newbowler Barinder Sran showed some early promise but Dhoni’s inability to take control of the game at the fall of wickets eased the Australian win. The bowlers could be blamed, but what could they do they are not supported by the fielders. The 2nd ODI was a carboncopy of the 1st ODI, with Australians getting a second win. He was much criticised in the longest format for his short sightedness, now the same inability is coming to the fore again. 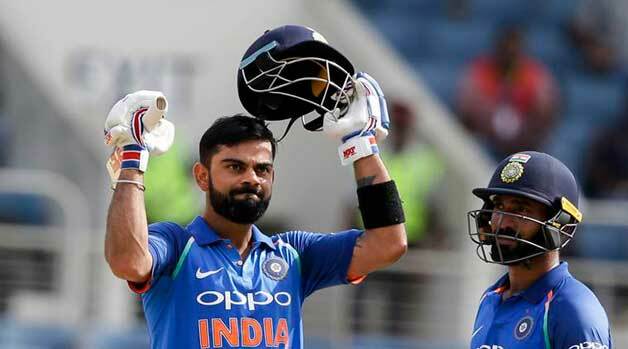 Virat Kohli dong well as a test captain will also put things against Dhoni. The T20 World Cup in 2016 could very well be his last assignment if this is the scenario. 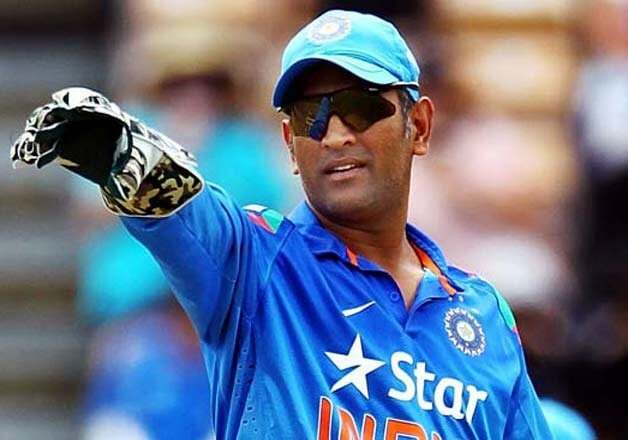 Though there is a fact that Dhoni is still our best wicket-keeper batsman at present, he would still break into any Indian team for his sheer talent. As a captain he has not much time left The 2 ODIs that remain will be a litmus test in itself for Dhoni, both as a captain and as a player. He has not much time left though. Captain has lost his Midas Touch, hasn’t he ?